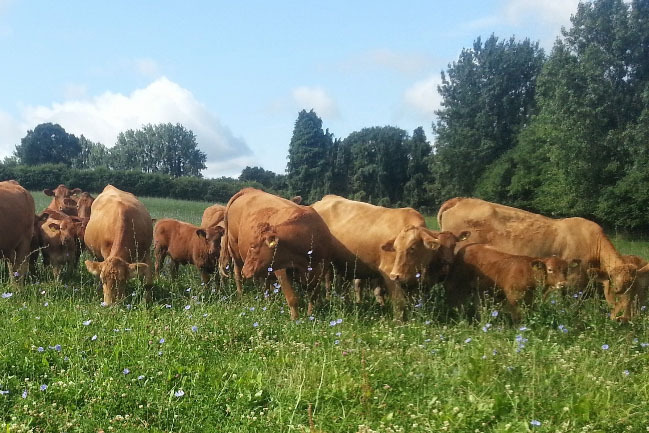 Join us for a guided farm walk at Mill Farm Organic, Isington, GU34 4PN on Thursday 8th September. Lead by Nick and Jenny Shaylor, meet at the Farm Shop at 6pm and finishing about 8pm. Outdoor clothing and sturdy footwear recommended. 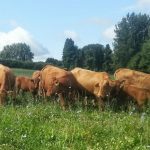 Learn about what we do on this mixed organic farm and how we produce great quality, fully traceable meat locally in Isington under a low input, forage based organic farming system. The farm spans a wide range of habitats and has a strong focus on sustainability and nature conservation, which will be a key focus of the evening. It would be useful to email walksandtalks@froylewildlife.co.uk to let us know numbers or you are all welcome to just turn up on the evening.